The holidays are fast approaching and it’s time to thank all of our wonderful family, friends and business associates that have kept us in good spirits throughout the year. 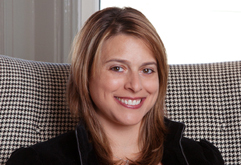 At House of Ruby Interior Design, we like giving and receiving gifts that have a personal touch. We go gaga over anything monogrammed as we know it was meant just for us. The extra time and effort that goes into ordering a custom gift is always appreciated. Here are some of our favorites that we know those on your nice list will love. Monogram Jewelry Box from CWonder. 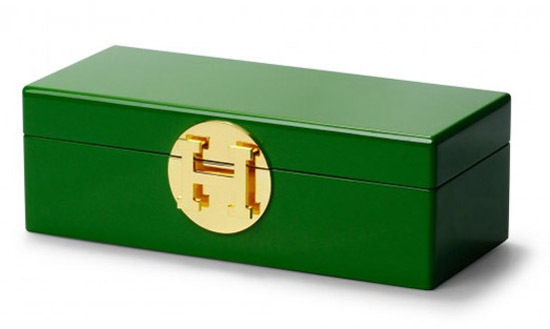 Choose a box color of black, white, orange or green, and then choose a gold plated letter. 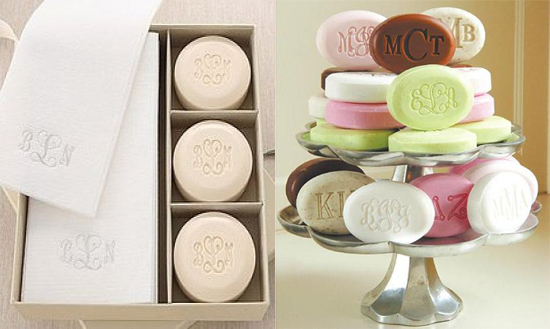 Monogrammed Soap from The Monogram Merchant. Choose from a variety of fragrances, sizes, colors, monogram or single initial, and towel sets. 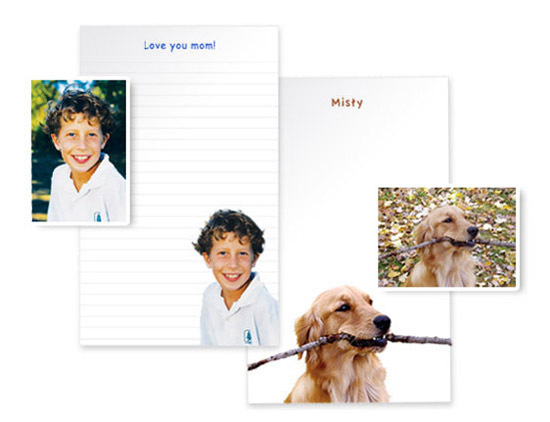 Personalized notepads showcasing your favorite photos from PicPads. 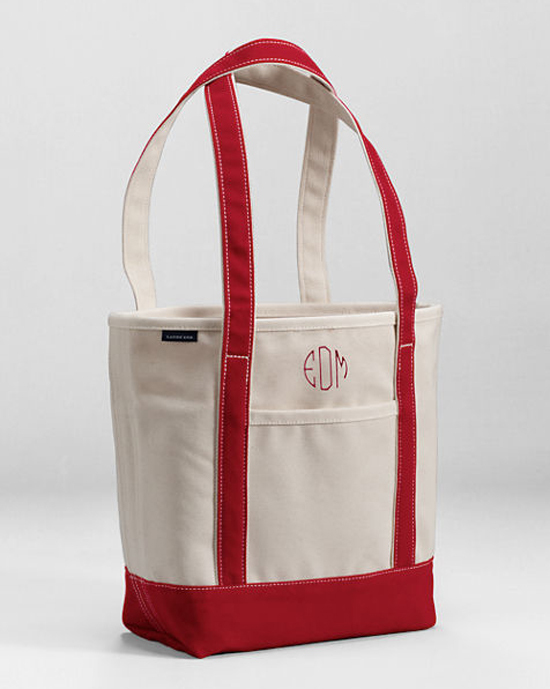 Monogrammed canvas tote bag from Lands’ End. Sturdy and with lots of pockets, this is a designer must have. We love the long handle version for hands free maneuverability. Choose from 6 colors, monogram or single initial, and 8 font styles. 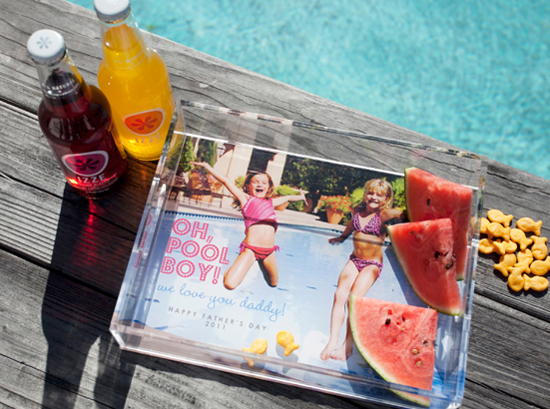 One of a kind acrylic photo trays from Erin Condren. Choose from 2 tray sizes, and then upload your photo, text, and any special instructions. Customized stationary from Iomoi. 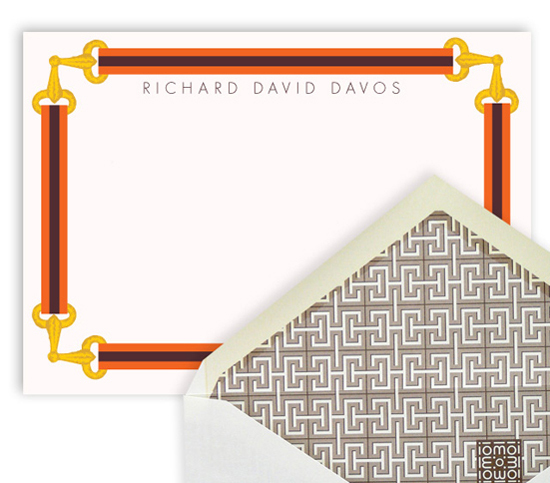 Choose from over 200 unique designs to create stationary with a statement. Your holiday party will step up a notch with these personalized party cups from Social Primer. Choose from 10 monogram styles, 8 ink colors, and 4 cup sizes. They are shatterproof, dishwasher safe, and Eco-friendly.